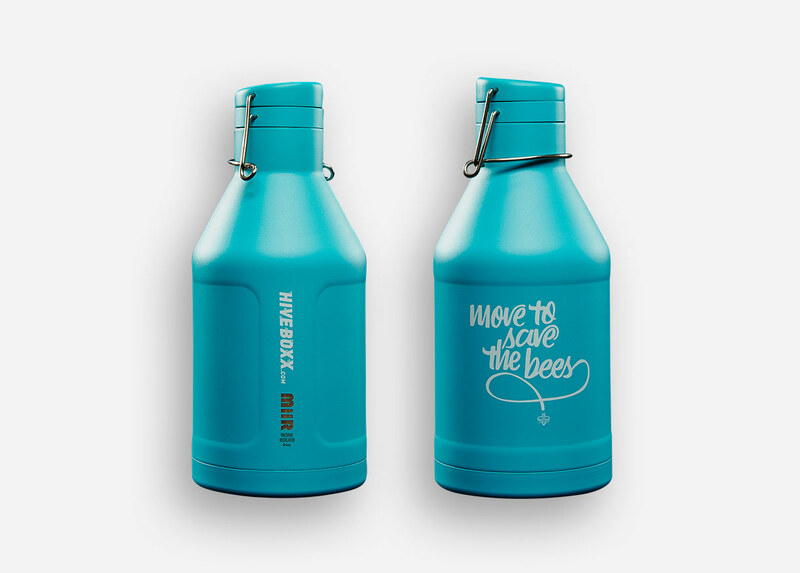 Miir Growler (64oz) | HiveBoxx | Moving boxes, serving sunny Seattle. Rated #1 Growler by Backpacker magazine, the MiiR Growler is 64 oz of serious temperature blocking, carbonation saving, leak proof stainless steel. From the beach to the mountain top, your drinks have never tasted so good.